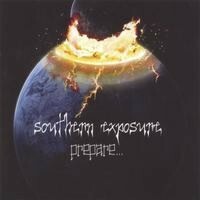 Southern Exposure - The Dirty South is in Da House! THE DIRTY SOUTH IS IN DA HOUSE!! 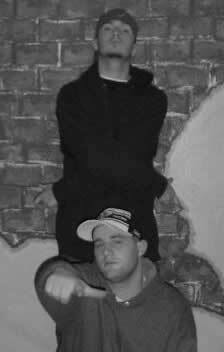 Hip hop straight out of Atlanta brought to you by D-R-J and KZ. What more can we say, these guys rock! We met them while on tour with NOPI. The idea of a theme song for a video came up somewhere, D-R-J made it happen, and the rest is history. We hope to get them to appear and play at some of our shows this year. The first time I heard them, I knew that these guys were gonna be BIG! They write the kind of songs that just stick in your head.